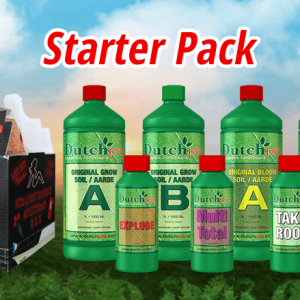 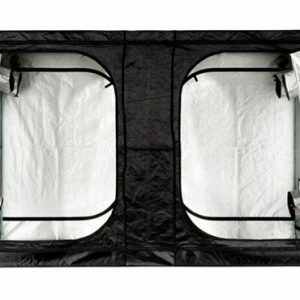 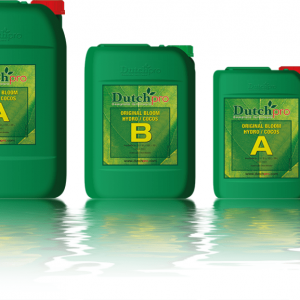 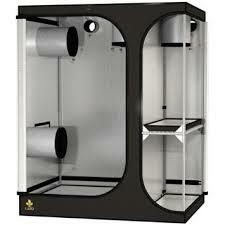 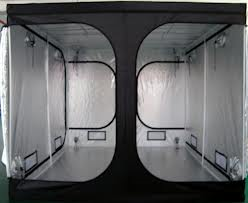 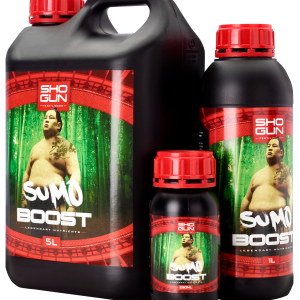 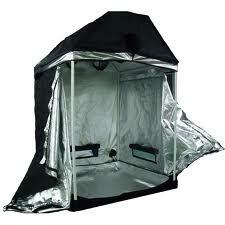 Rotherham Hydroponics Centre provide quality plant grow tents from the leading brands. 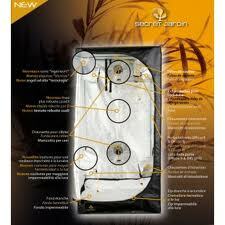 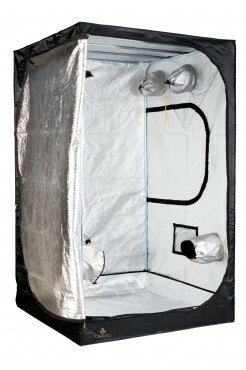 Hydroponic grow tents are used to carefully control the conditions to benefit the healthy growth of your plant. 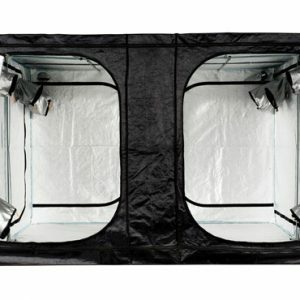 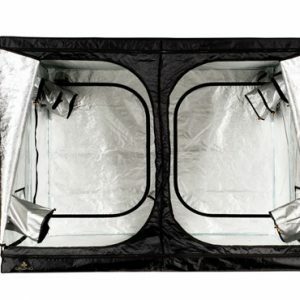 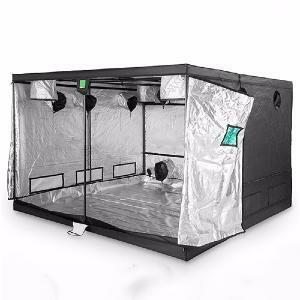 By using a hydroponic grow tent you are able to set the optimal lighting conditions and times, temperature and even humidity for quick and healthy plant growth. 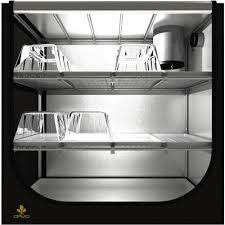 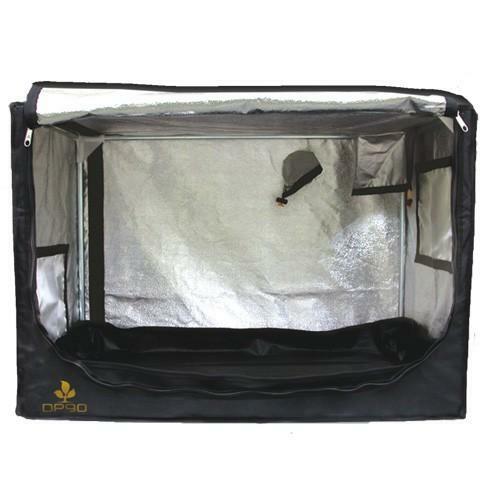 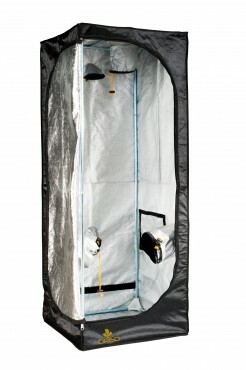 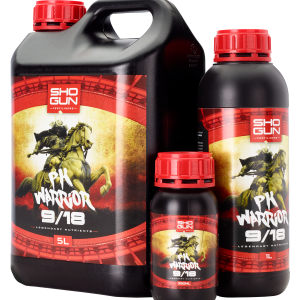 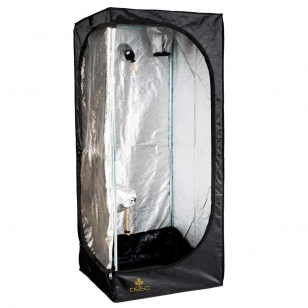 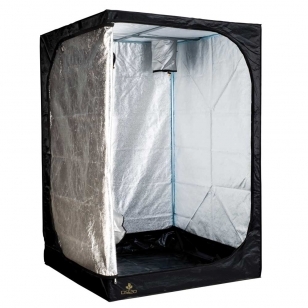 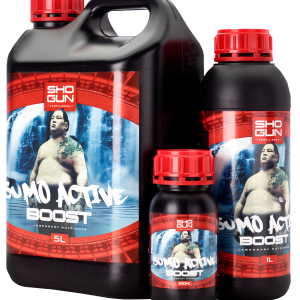 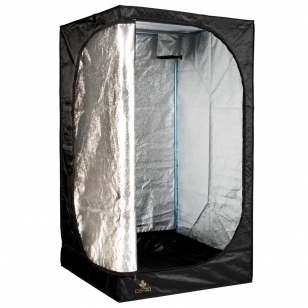 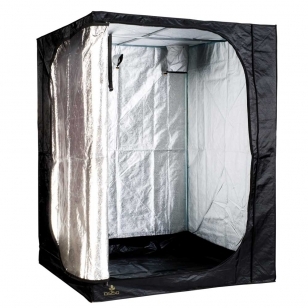 With our range of grow tents and grow tent kits you are no longer restricted on the types of plants you can grow. 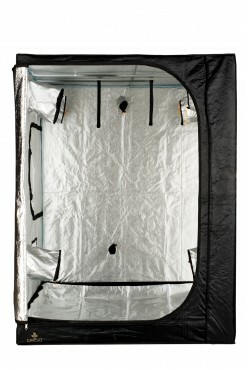 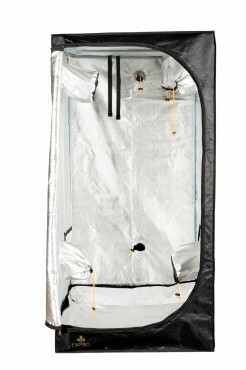 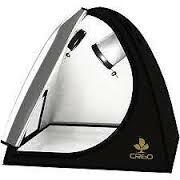 Once you have looked at our grow tents don’t forget to also take a look at our grow lights too. 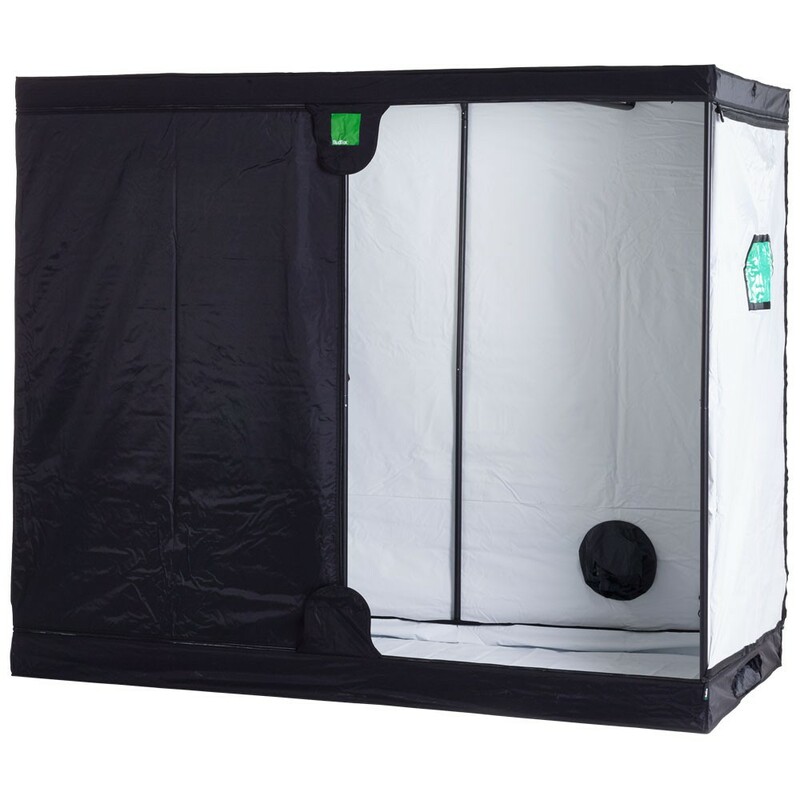 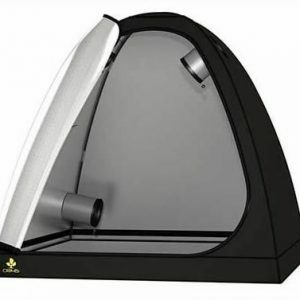 We only offer the best quality grow tents and really believe in both the Hydrogarden Grow Tents and the Secret Jardin Grow Tents. 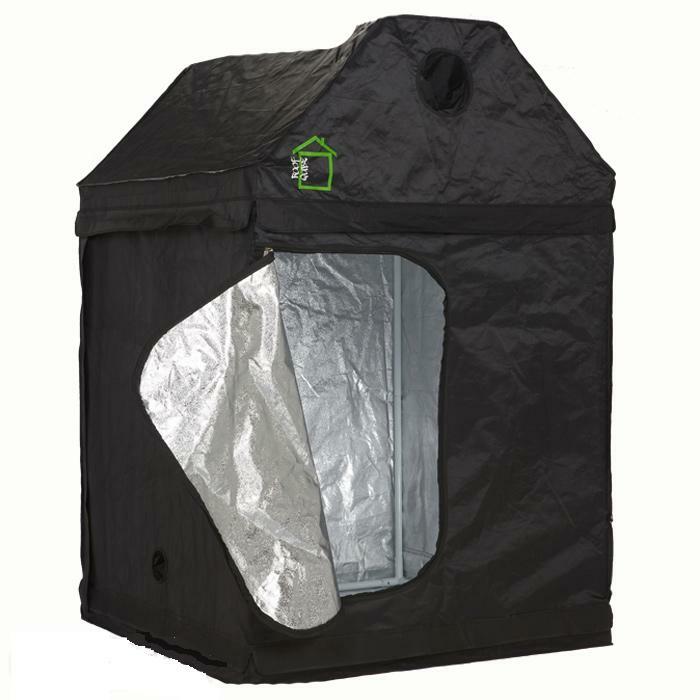 Our experienced staff are here to assist with your choice off plant grow tent so if you can’t decide, feel free to contact us on 01709 252256.